Geiranger, is without question one of the most iconic & beautiful locations in Norway. 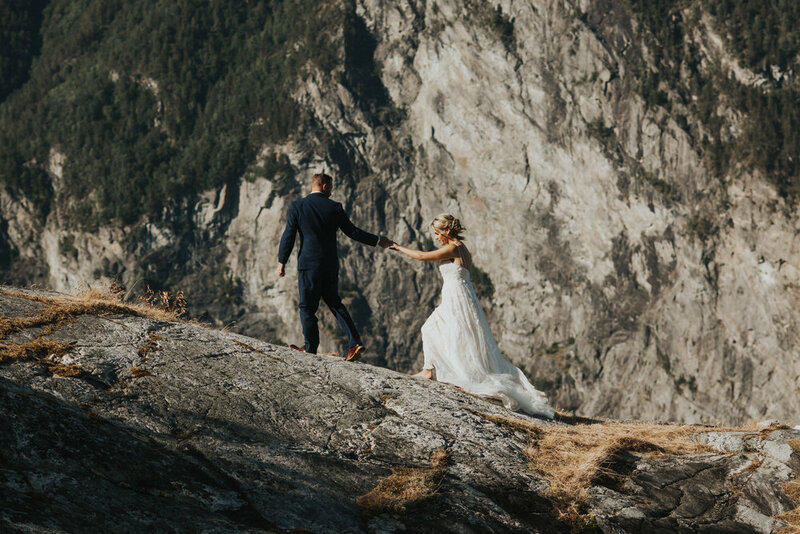 For this reason, we are so excited to have launched Promise Mountain collections for both private and large elopements inside this gorgeous fjord. 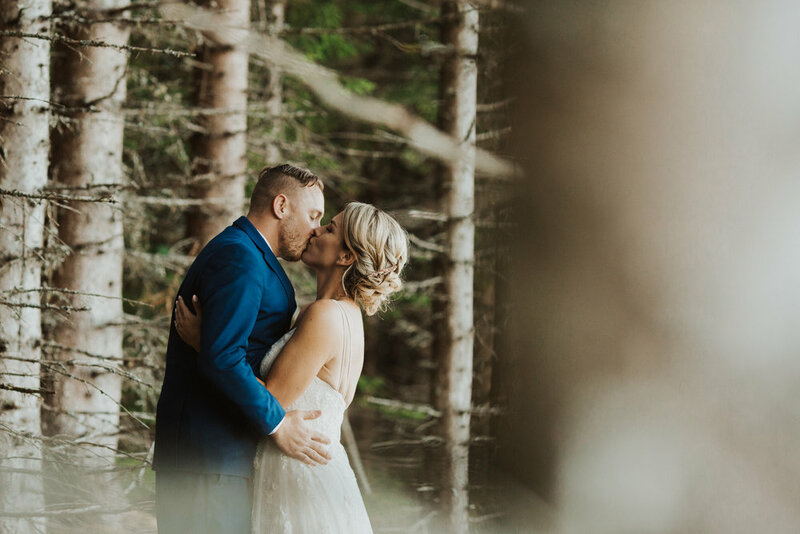 Here’s a little recap of the wedding adventure we facilitated for our clients Anthony and Christine who flew in all the way from Asheville, NC! 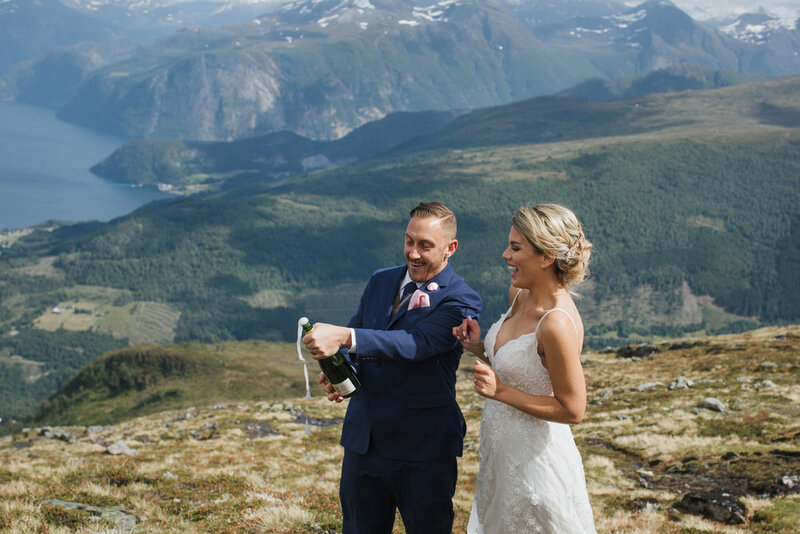 This past summer, our team had the privilege of hosting California couple, James & Rebeca, for their mountaintop elopement in Stranda, Norway. 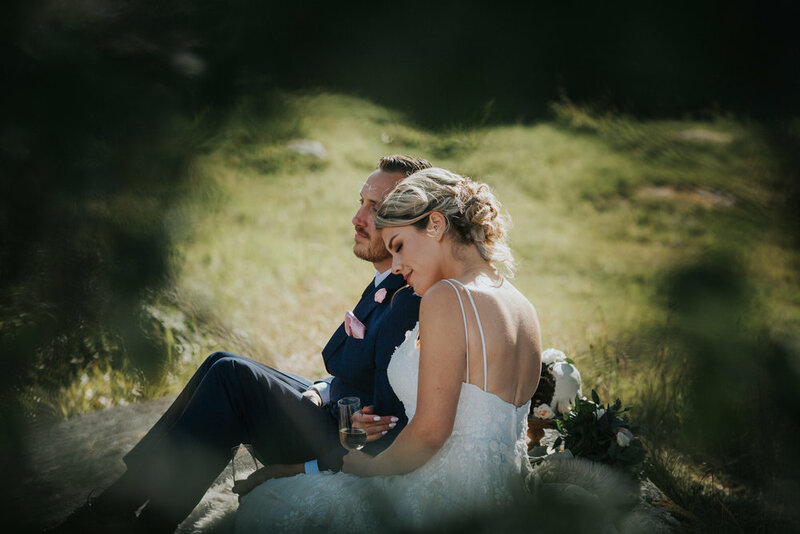 Although the air was a bit chillier than the California desert that they came from, the sun was shining and the landscape looked absolutely amazing. A complete setup for a magical wedidng day in the fjords. The entire experience from start to finish was what the story books are made of. The immense joy and love that was felt in the air was pretty incredible to witness. 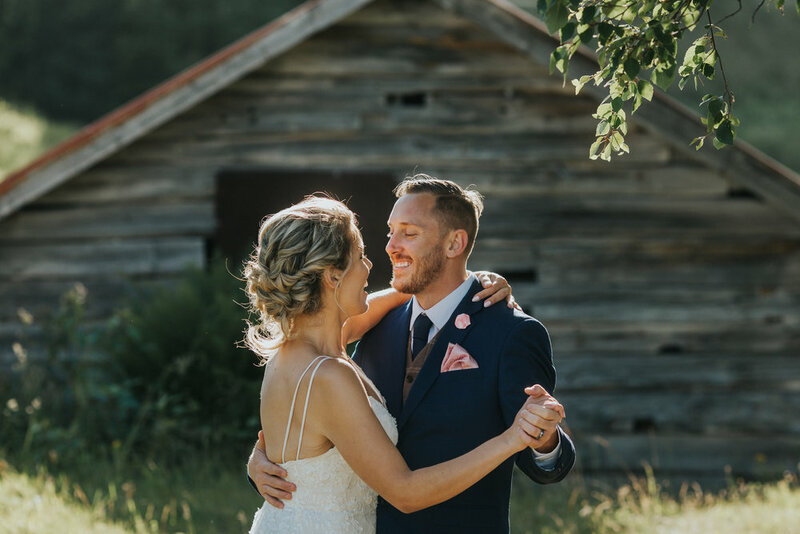 Our team had a blast making this wedding adventure happen for both James & Rebeca! Thanks to all of our vendors that helped make this day beautiful and amazing. Strandafjellet mountain, Stranda Blomster, Liv Skårbrevik Baking (cake), Anniken from Fri Frisør Ålesund (makeup artist), Caroline Stremic (officiant), and Michaela Potterbaum (photography/planner). 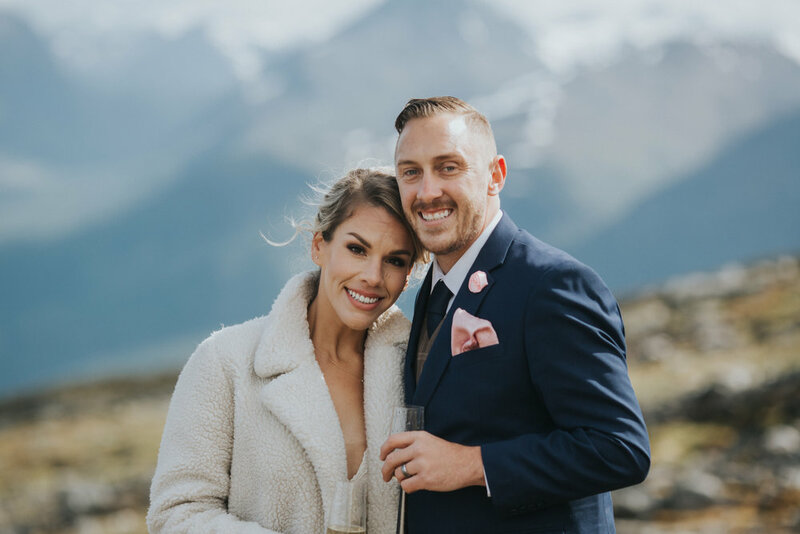 We cannot wait to dive into our 2019 wedding adventures this coming summer! Our team is gearing up for the BIGGEST summer yet. Will we see you there? 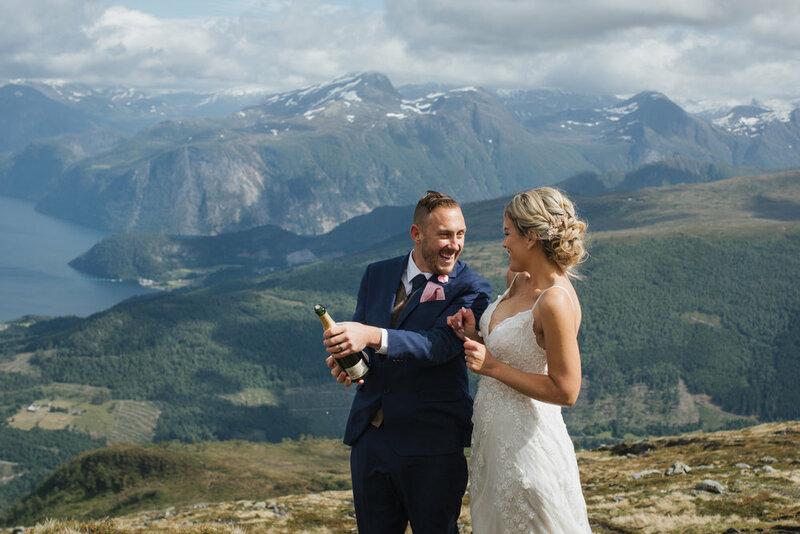 Let us know if you’d like to book your very own dreamy mountaintop, fjord side or island wedding escape! 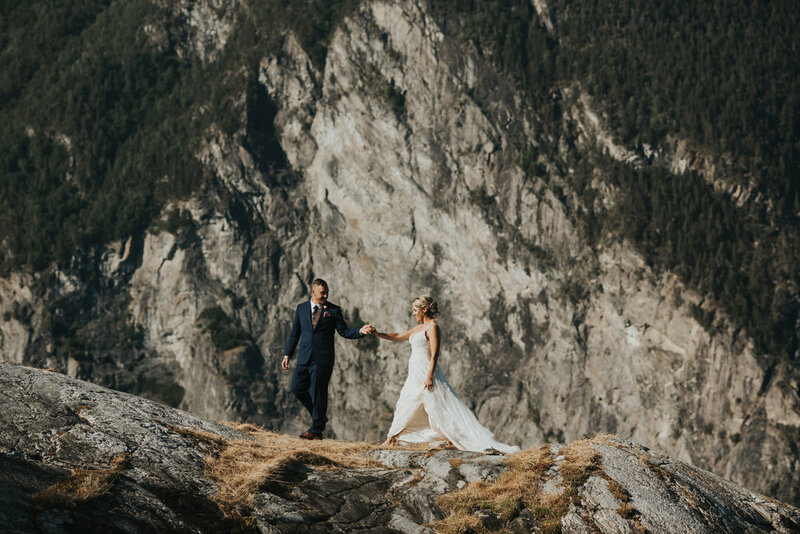 WANT TO TO GET MARRIED IN A PLACE OF ABSOLUTE BEUATY AND RAW WONDER?! We like to think of ourselves as your personal EVERYTHING. 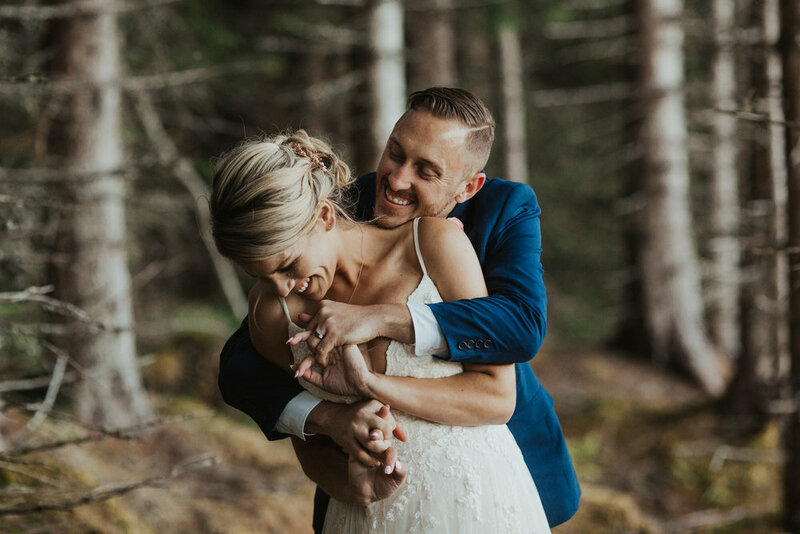 We do it all— from planning your whole day, picking you up from the airport, coordinating all the details (hotel, cabin, hair, make-up, etc. ). We’ll transport and guide you to the most breathtaking mountain overlook or majestic waterfront fjord base— you pick! 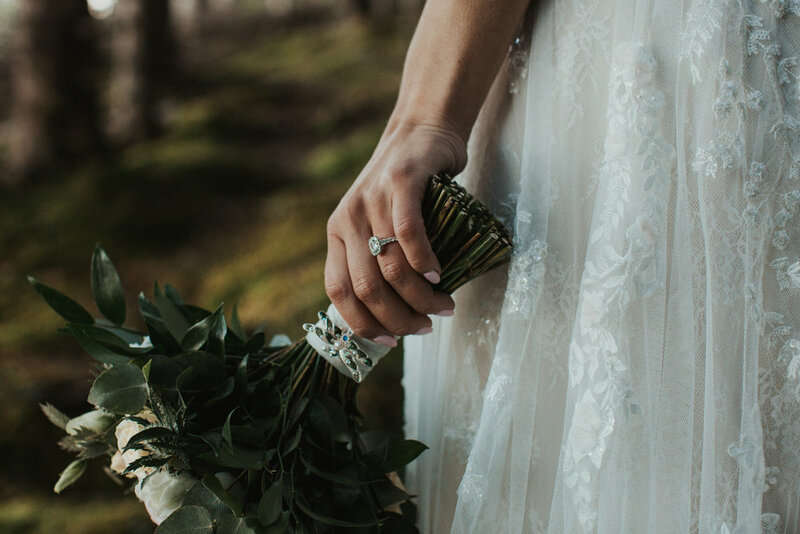 We become your adventure guide, wedding planner, travel agent, your photography officiant duo, and your best friend— there to help you carry your veil and hug you after you’ve just made the promise of lifetime! 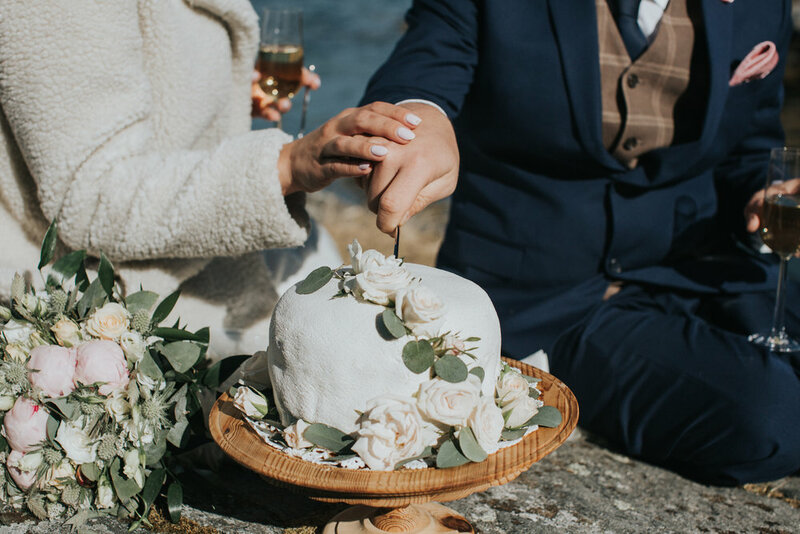 We offer all-inclusive packages with everything you need to make your mountaintop dream elopement a reality! Just be crazy enough to say “YES” and we’ll take care of everything else. 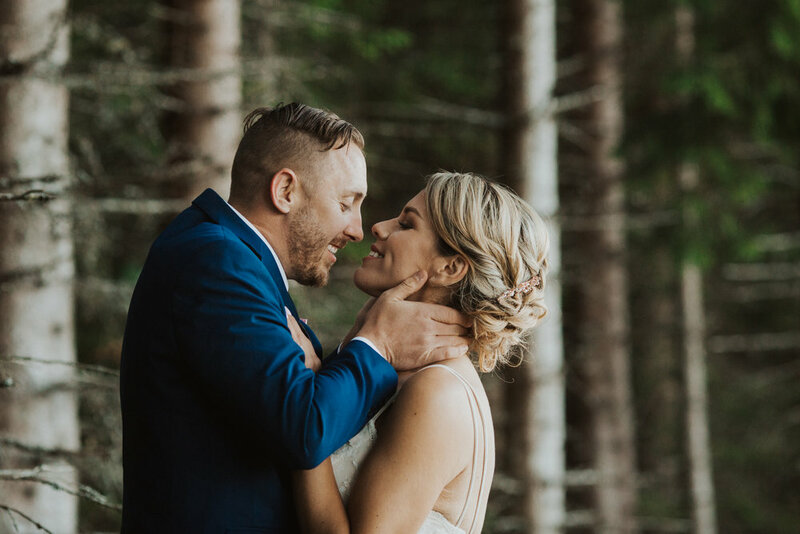 WE BELIEVE THAT LOVE IS WILD, IT’S AN ADVENTURE, AND IT’S A STORY. At Promise Mountain, all you do is show up. We’ll do the rest.